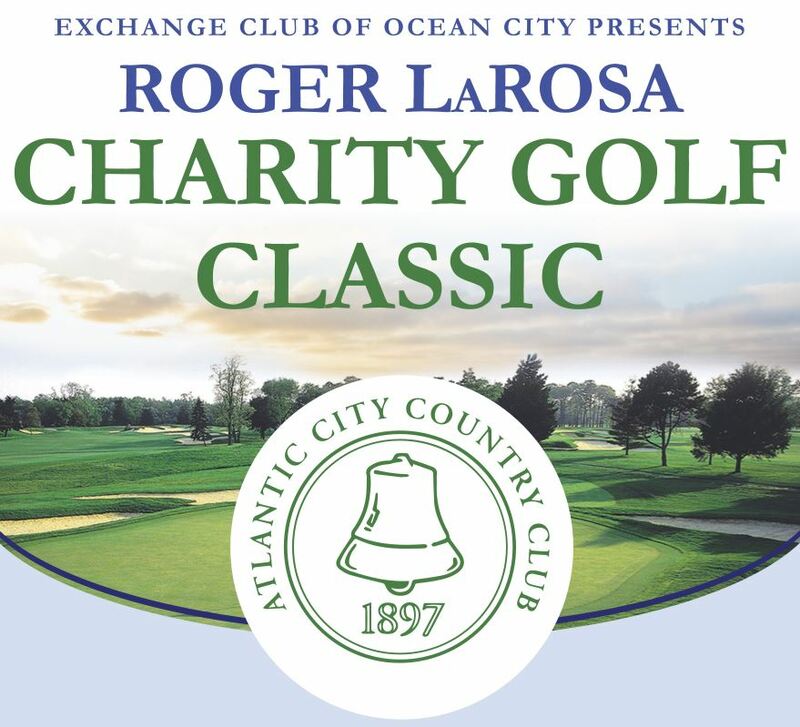 The Exchange Club of Ocean City, New Jersey was chartered in 1947 by local business leaders who wanted to exchange ideas on making their community better. Its core values Family, Community and Country are held by each Exchange member with pride and commitment. Nationally founded in 1911, Exchange Club volunteer efforts have supported the needs of the country and of local communities for over a hundred years, making it the country's oldest American service organization operating exclusively in this country. A strong America, safe communities, and unified people.